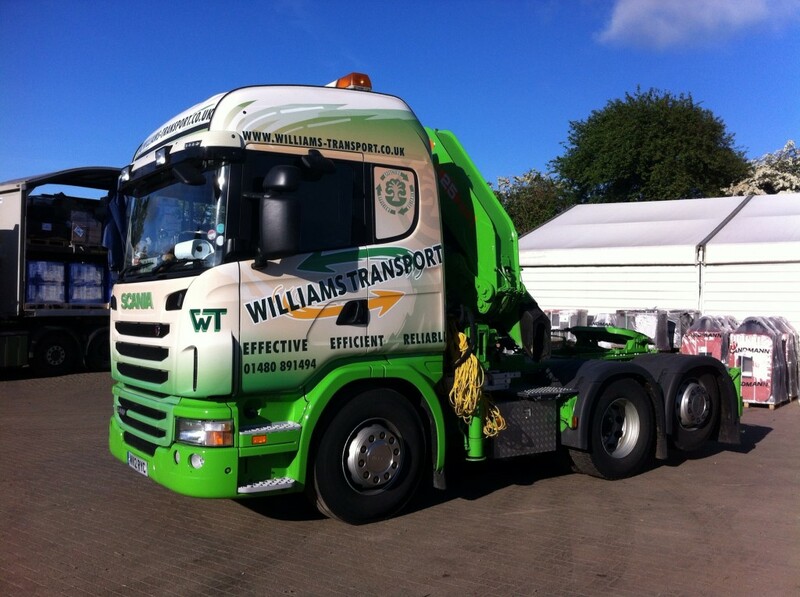 With more than 40 years clocked up in the transport business you can depend on our vast knowledge and experience. 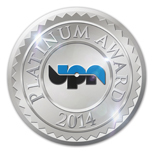 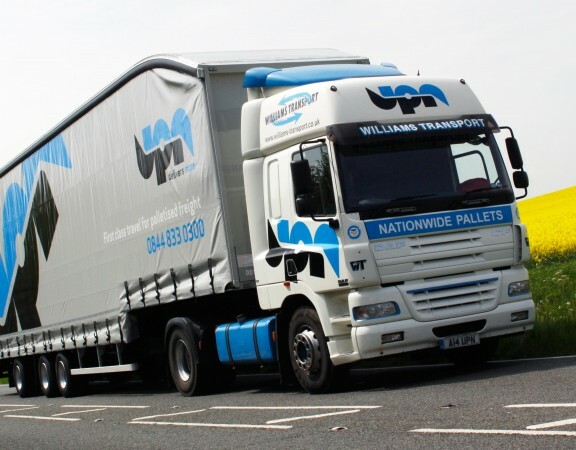 Our membership of The United Pallet Network (UPN) accompanies our own UK fleet services. 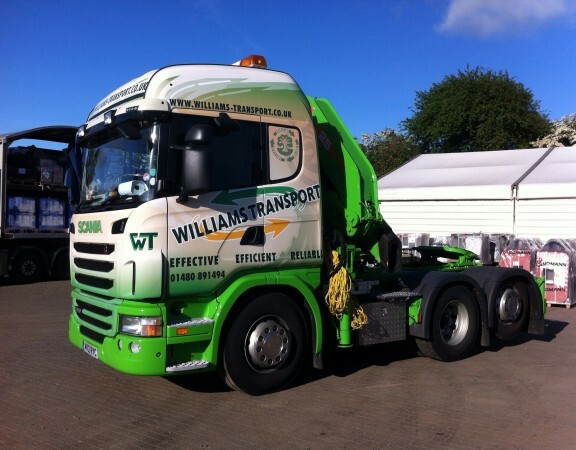 Our vast experience means we offer unrivalled expertise in the transportation of loose items. 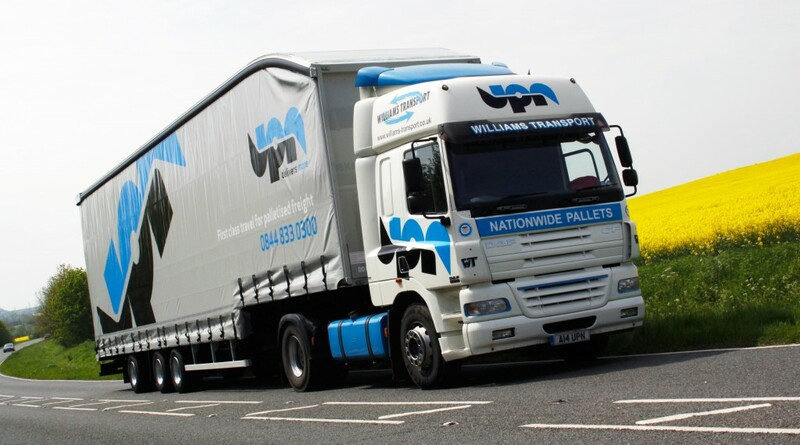 We hit the road regularly for a number of valued clients who trust us to ensure that their goods get to where they need to be. 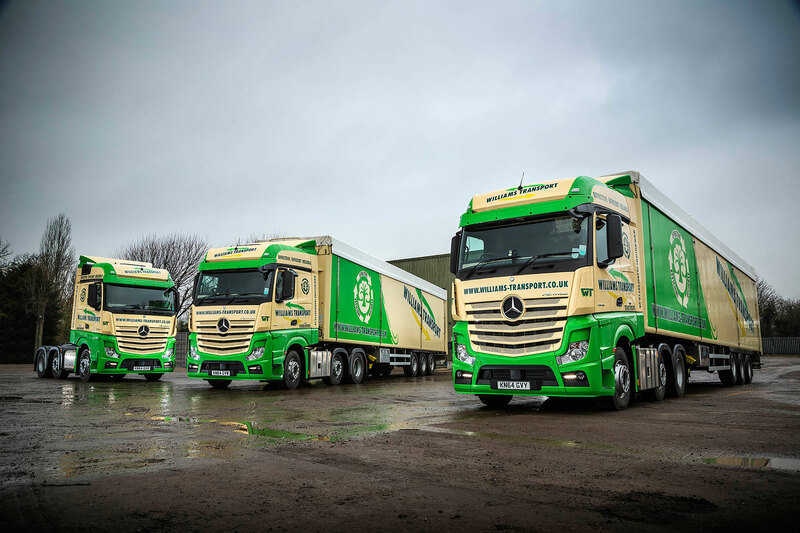 While it isn’t exactly true that no two jobs are ever the same, being leaders in the transport field means that we have to be ready when unique or specialist requests come our way. 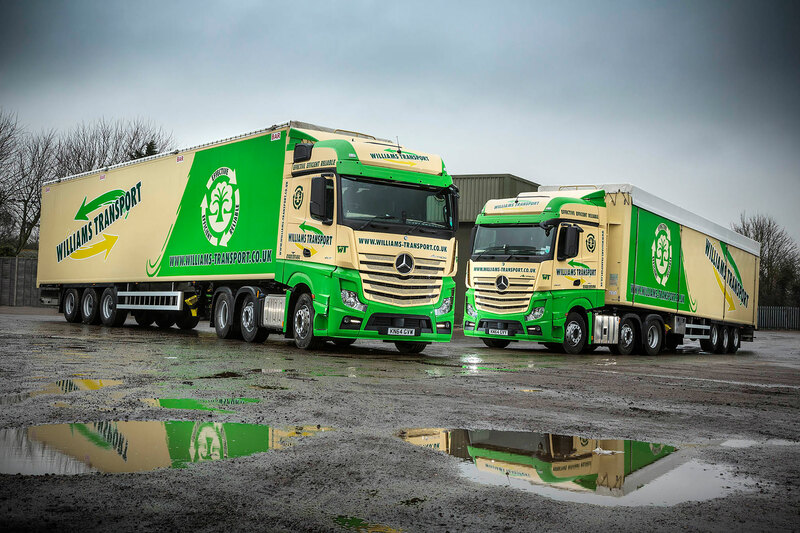 In order to continually meet the ever-changing needs of our clients, we have invested heavily to build up a modern, reliable and efficient fleet of vehicles. 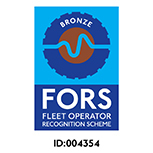 "I have now had the pleasure of working with RD Williams & Sons (Haulage) Limited for over two years and in that time have found their service levels second-to-none. 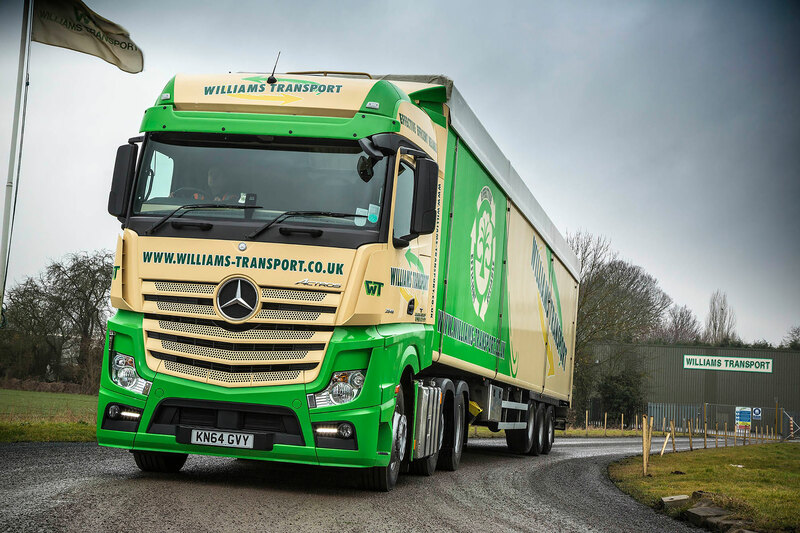 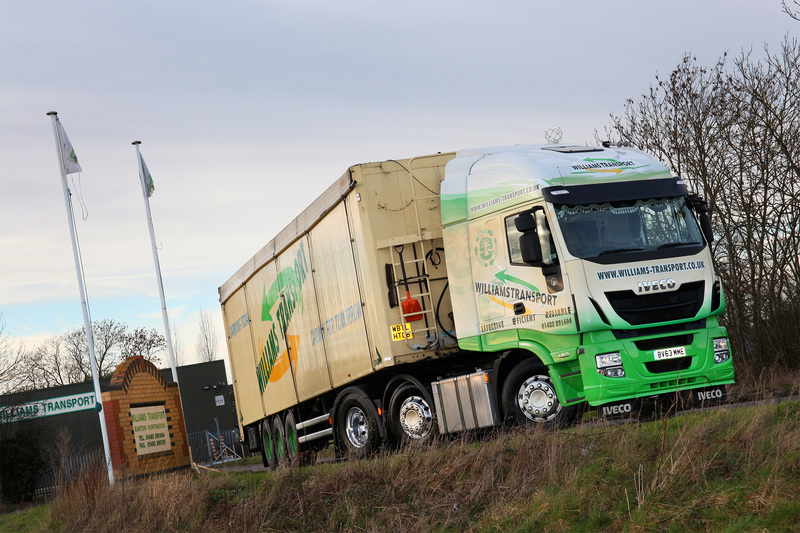 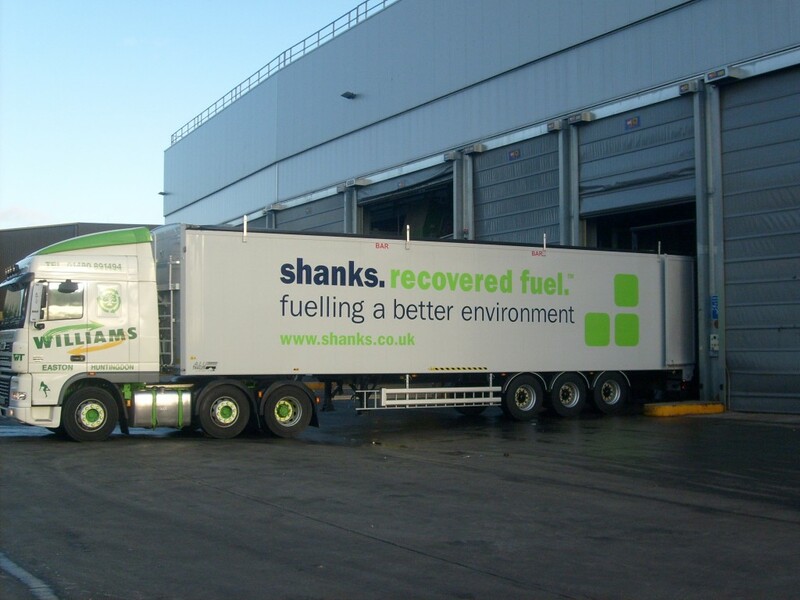 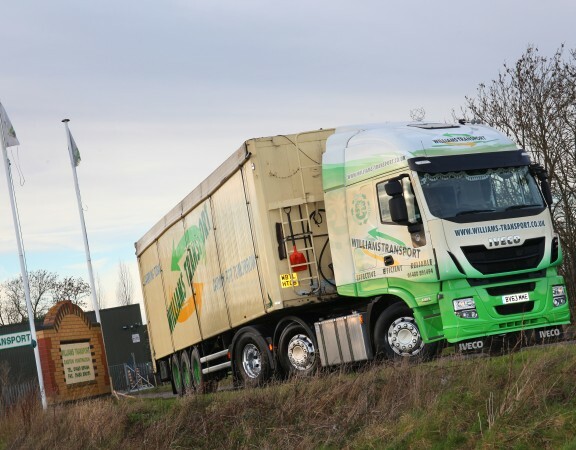 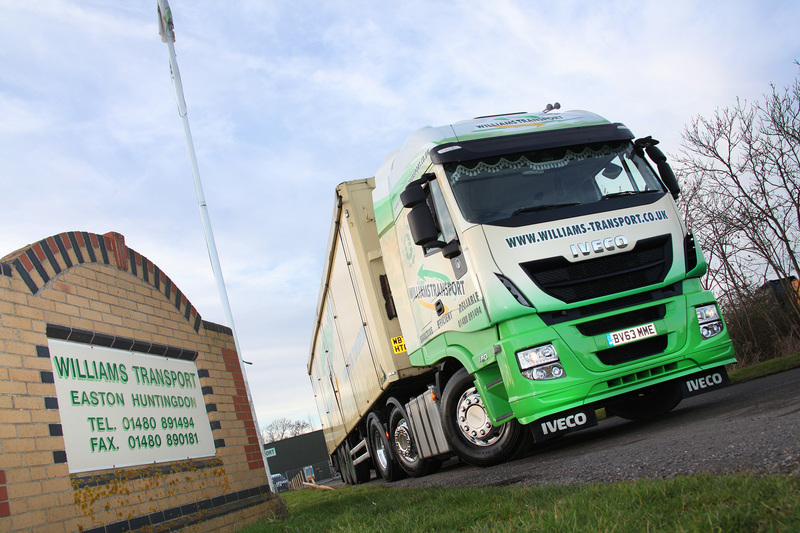 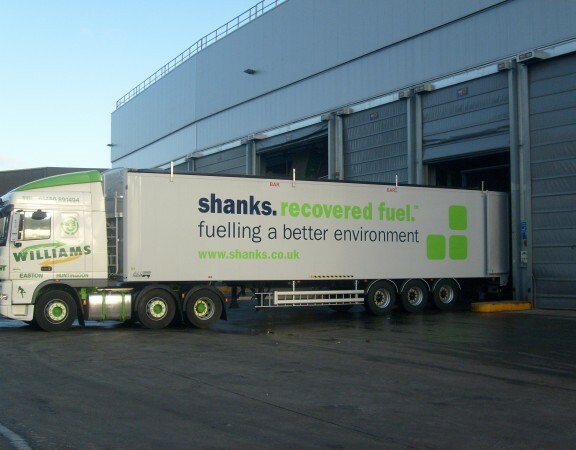 A simple statement, but the attention to detail and nature of our operations means we require a logistic partner to work with us as though they are part of our business – RD Williams & Sons (Haulage) Limited provide such a partnership." 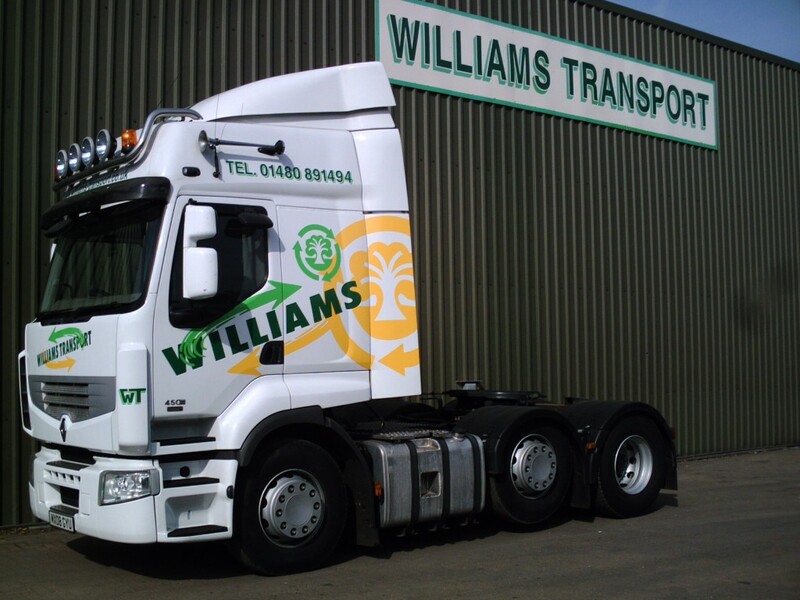 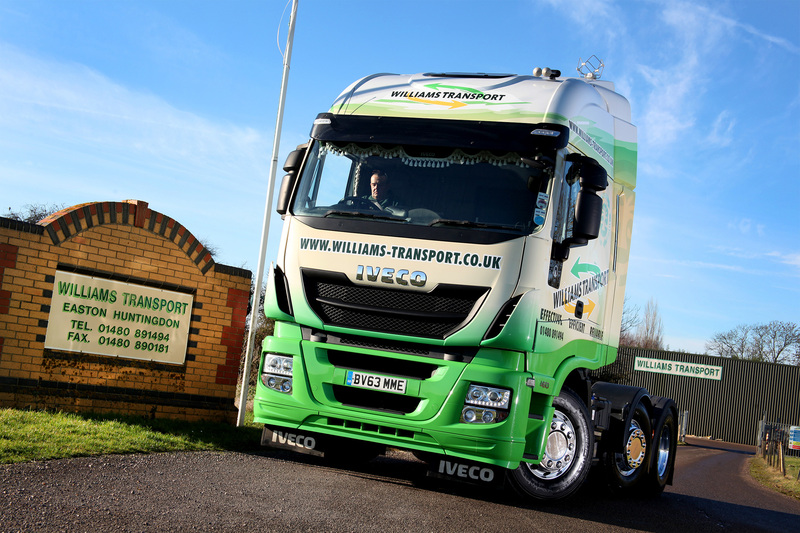 © 2014 Williams Transport. All Rights Reserved.